Ten years ago, the BBC debuted it’s amazing series, Planet Earth, which documents beautiful, intriguing, and rare moments of life on Earth. Planet Earth II promises to capture even more amazing moments, taking advantage of significant advances in filming technology. 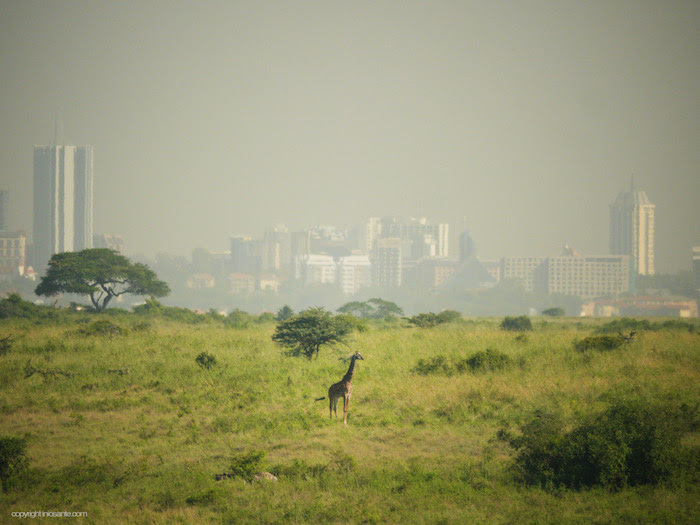 Similar to the original series, Sir David Attenborough will narrate. Meet the newest baby sloths at Busch Gardens Tampa Bay: Daisy’s baby (left) and Grizzly’s baby (right). Photo by Busch Gardens. 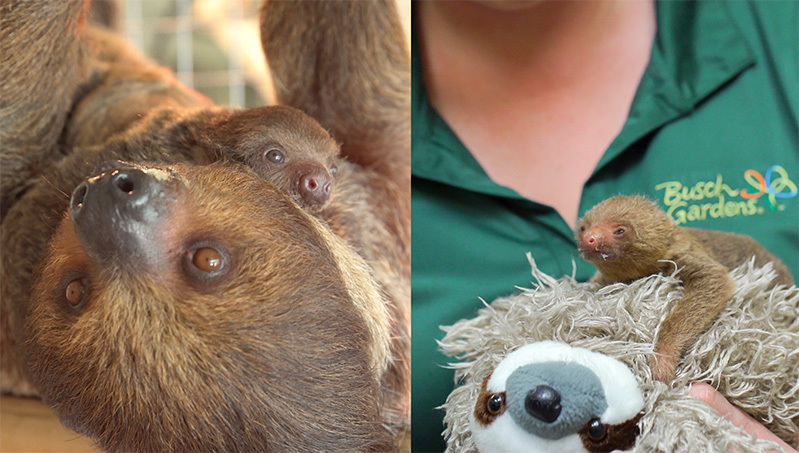 Busch Gardens Tampa Bay recently welcomed two baby sloths! A Hoffman’s two-toed sloth was born on March 24 to mother Grizzly and father Teddy. The little one only weighed 186 grams (6.6 ounces) at birth and wasn’t nursing regularly. 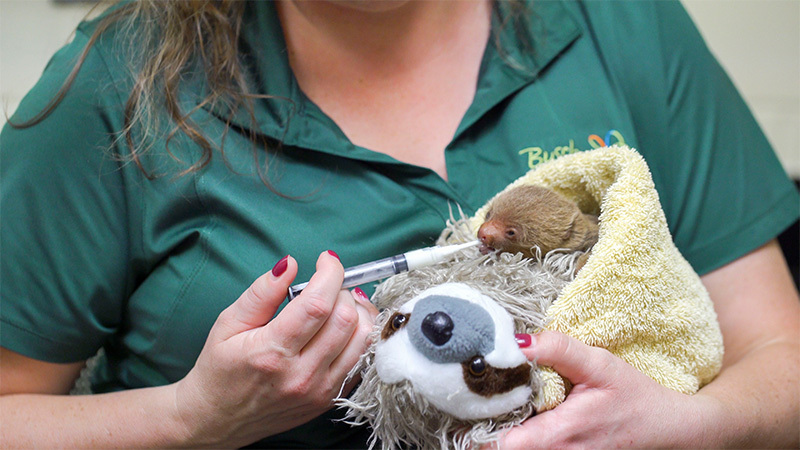 So the animal care team at Busch Gardens decided to hand-nurse the baby via syringe every two hours. Currently, the baby is healthy and under 24-hour watch. The animal care team feeds Grizzly’s baby by syringe. 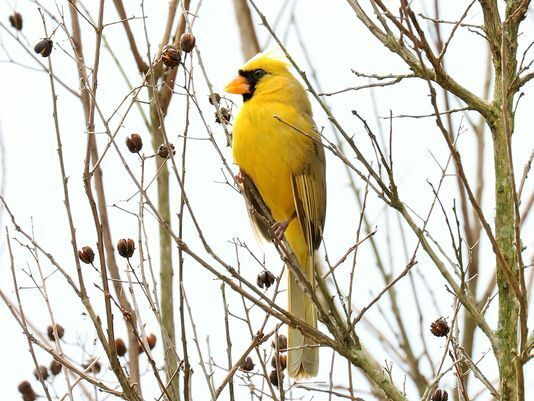 Photo by Busch Gardens. 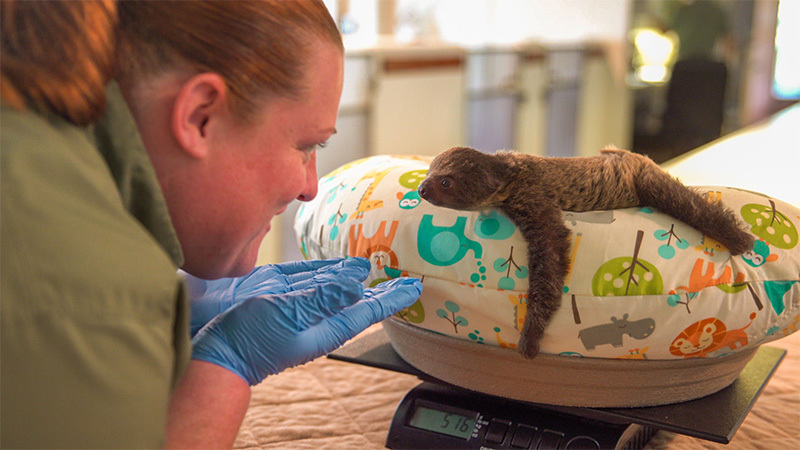 A Linne’s two-toed sloth was born on April 2 to mother Daisy and father Mario. 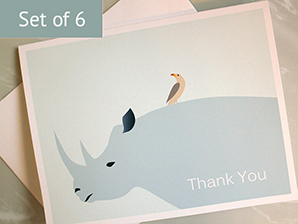 Weighing 550 grams (19.4 ounces) at birth, the baby is currently healthy and being cared for by its mother. 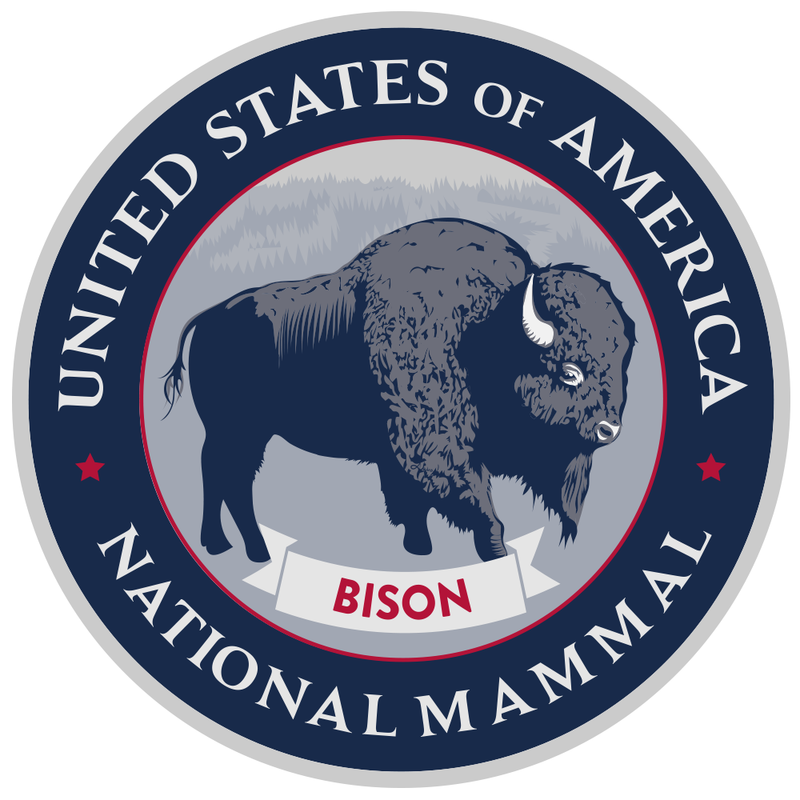 The animal care team is monitoring closely. The animal care team checks Daisy’s baby, who is still under her daily care. One interesting fact about two-toed sloths is that they actually have three toes. (All sloths have three toes per foot.) But two-toed sloths have only two claws per foot. For more interesting sloth facts, see our article about the brown-throated three-toed sloth. Eaglets are on the way! 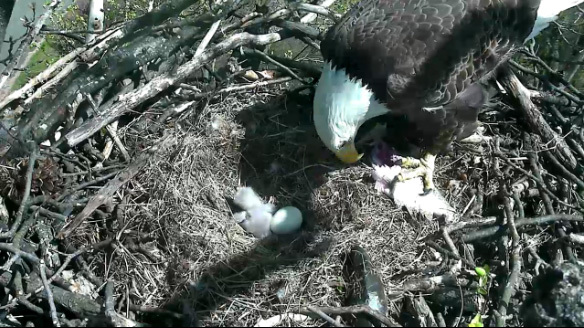 You can witness live and up close the moment the chicks hatch on the D.C. Eagle Cam. The nest (and camera) is located in the National Arboretum in Washington, D.C. The eagle parents have been named Mr. President and the First Lady in honor of their location. 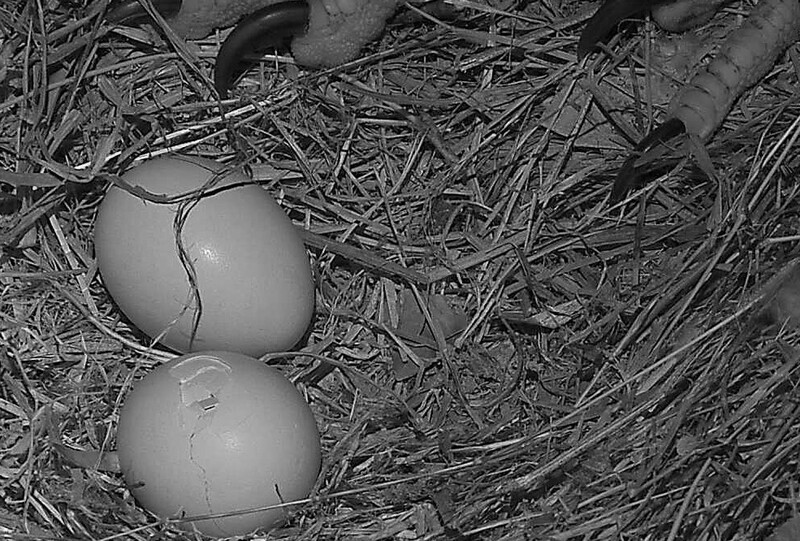 If you want to try and guess the hatch dates/times of the eggs, use hashtag #dceaglecam on Twitter, Instagram, and Facebook with your prediction (Eastern Standard Time). 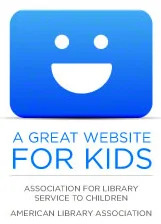 For more information, visit Eagles.org. 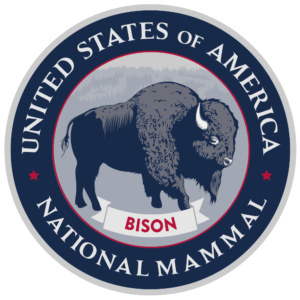 Learn more about eagles at our bald eagle facts page. UPDATE 1: The first eaglet started hatching around 7:30pm EST on March 16. 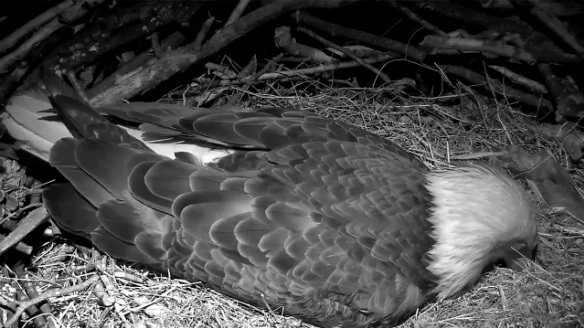 A still from American Eagle Foundation’s live web cam at 12:25am EST on March 18, 2016 demonstrates that even eagle parents get sleepy sometimes. Screen shot captured by Animal Fact Guide. UPDATE 3: The first eaglet hatched at 8:27am on March 18! A still from American Eagle Foundation’s live web cam at 12:57pm EST on March 18, 2016 shows the first eaglet fully emerged from its shell. Screen shot captured by Animal Fact Guide. 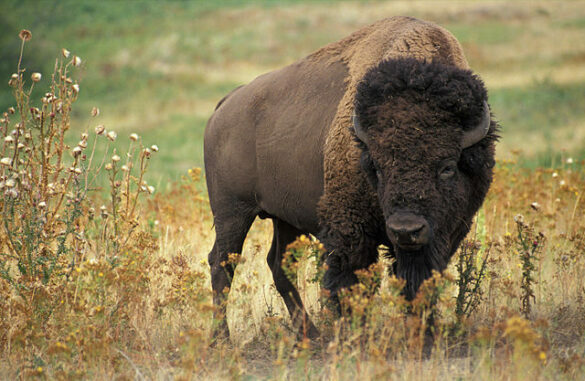 All images © American Eagle Foundation. 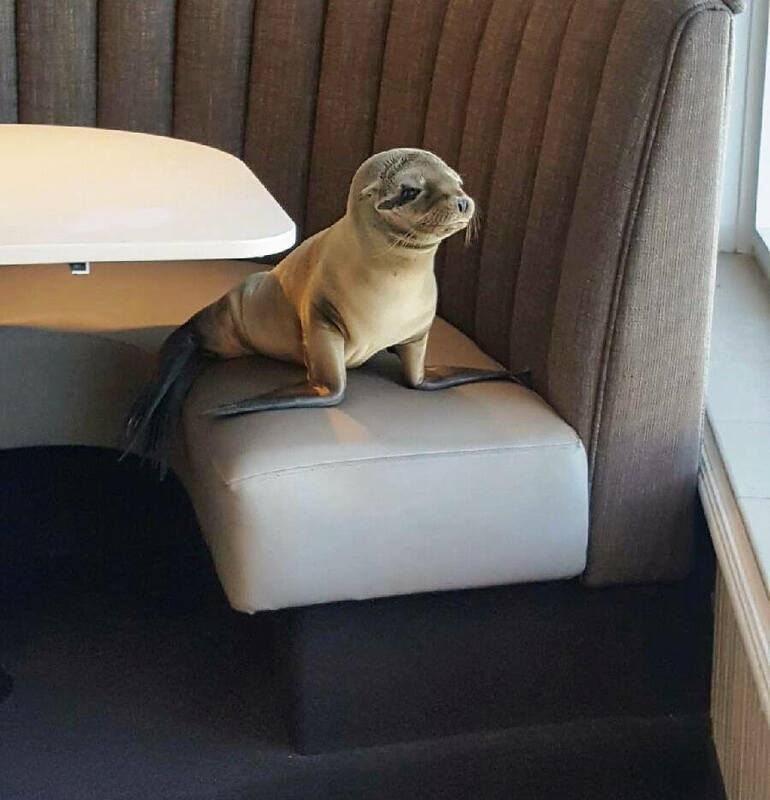 A hungry sea lion pup made her way from the beach all the way inside a fancy restaurant in San Diego. Plopping herself into a booth, the young sea lion had a prime location near a window. 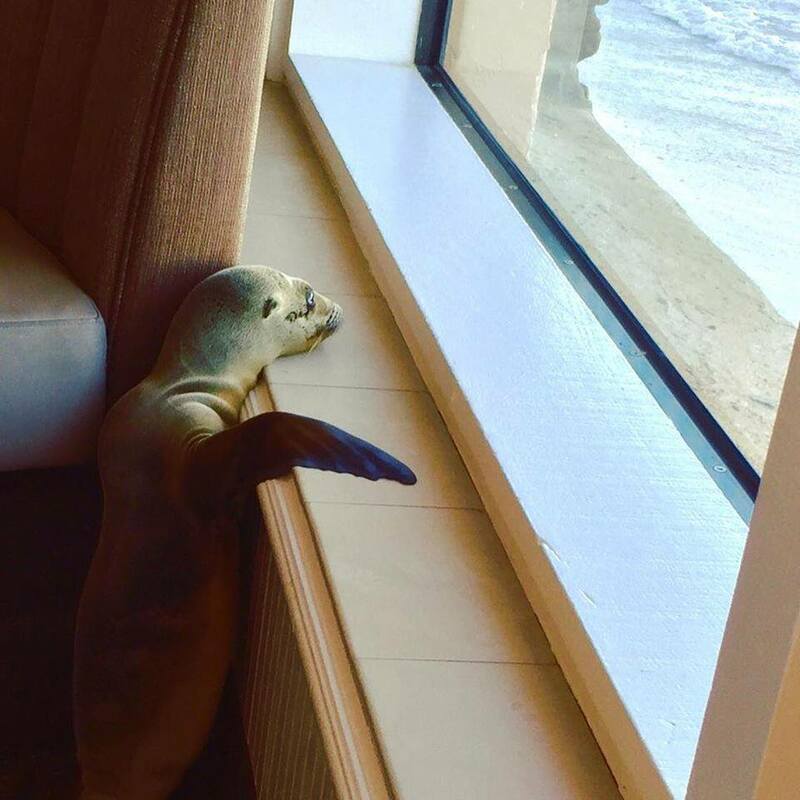 The sea lion was eventually rescued by SeaWorld San Diego’s Animal Rescue team. They observed that the pup was very small for her age. The animal care team is now working to rehydrate the pup and get her back in the water. For more info, see: NY Times. The Monterey Bay Aquarium in California caught an adorable moment on camera: a mother otter with her newborn pup sleeping on her belly. Mama otter is actually a wild otter who ventured into the protected basin of the Great Tide Pool area of the aquarium to rest from the winter storms. She gave birth to her pup on December 20. Learn more at the Monterey Bay Aquarium Tumblr page.